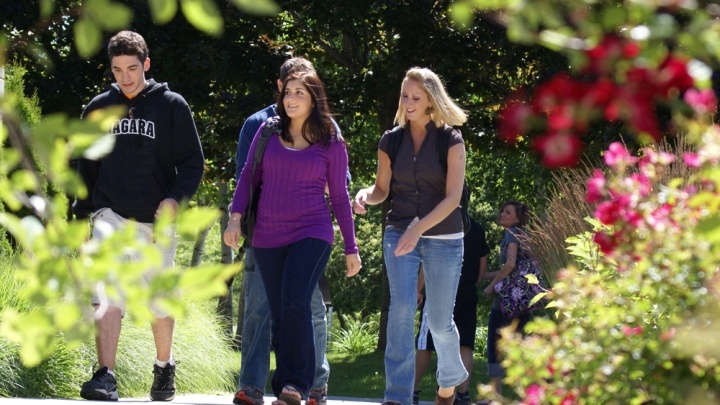 We're thrilled you're interested in becoming an NU student! So we can make your application process as simple as possible, please click the appropriate link below. If you have any questions or would like to speak with an admissions counselor, please contact the Admissions Office at 1.800.462.2111 or email admissions@niagara.edu. Visit! It’s one of the most important things you can do when choosing a college. Learn more.